It’s been an idea of mine now for some time. I’ve been wanting to combine story, controls and tips n cheats into a graphic presentation for a series of video games. 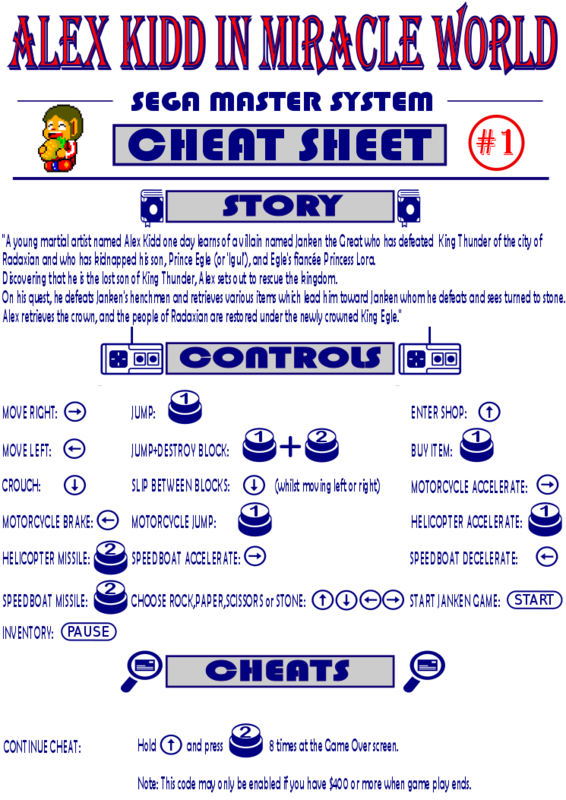 A cross between an infographic, a cheat sheet and a one-page video game manual. 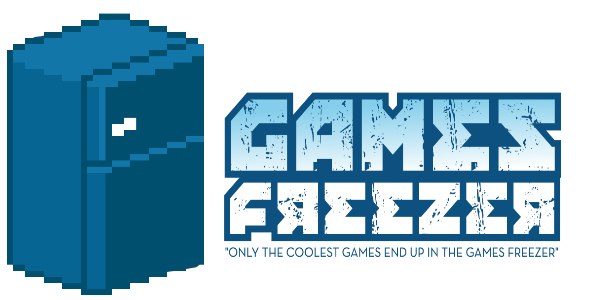 The idea came about whilst I was collecting cart only SNES games and then trying to work out the controls for each game. I thought it would be cool to have a folder with a page for each video game and then on each of those pages I’d like to see at a glance the story, controls and cheats for the game all presented in an easy to read one-page format. I must have thought of this idea around a year ago and it’s taken me this long to create my first draft of the concept. 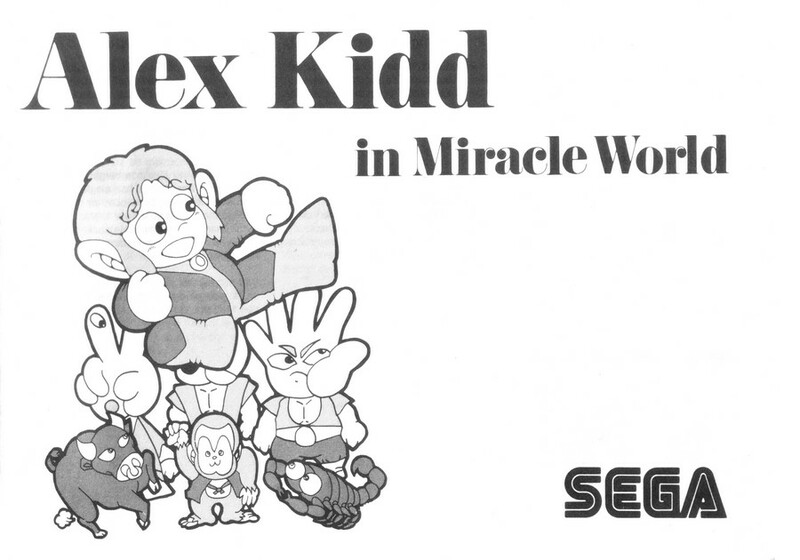 I present to you Alex Kidd In Miracle World – CHEAT SHEET #1. I hope to create a series of these and get them presented in a nice folder or book format.